Facilitating the sale of real estate is a serious matter involving many details. A realtor must schedule and respond to the needs of buyers, sellers, banks, appraisers, inspectors and more. 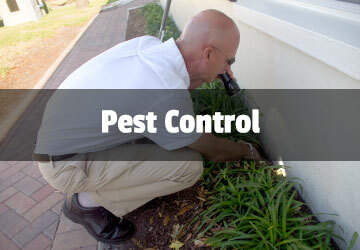 At Universal Pest Control, our staff is sensitive to the needs of area realtors. From the first call to our office to schedule a Wood Destroying Organism Inspection (WDOI) to the closing, our staff will work with realtors, buyers, and sellers to ensure a smooth transaction. Our staff can work to accommodate busy schedules when scheduling inspections. In addition, our technicians are not only skilled in performing the inspections but are also trained to provide buyers and sellers with the results without instilling panic that might threaten the transaction. If issues are found during the inspection, remedies can be identified that will satisfy all parties. If issues are noted during an inspection, it does not follow that a treatment is required to get a “clean report”. Universal Pest Control staff will work with buyers and sellers to develop a strategy to resolve issues to the satisfaction of all parties. Of course, Universal Pest Control has programs available to treat wood destroying organisms. Barrier treatments are available to control and prevent subterranean termites and tent fumigations can be performed for drywood termites, powder post beetles, and old house borers. 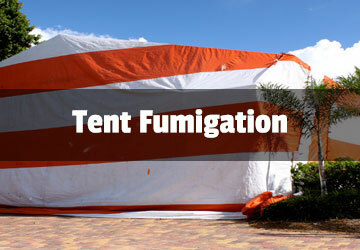 Although not a wood destroying organism, tent fumigations are also available to treat bed bugs. Since 1994, Universal Pest Control has been owned and operated by the Stebleton family. 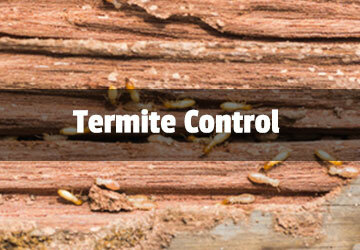 We take pride in offering reliable, high-quality termite and pest control services at affordable prices. If you are a realtor and need honest, timely service for your clients, call Universal Pest Control at (386) 673-1557 to see how we can help you.